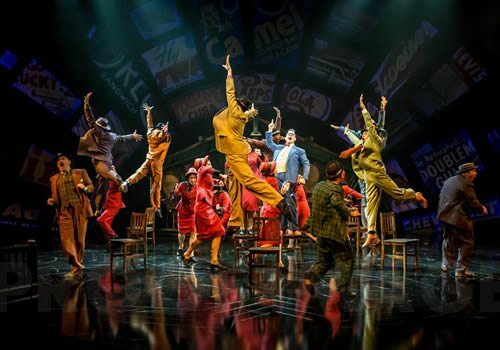 After receiving huge critical acclaim on its transfer to the Savoy Theatre, Chichester Festival Theatre’s production of Guys and Dolls makes another transfer to the Phoenix Theatre. 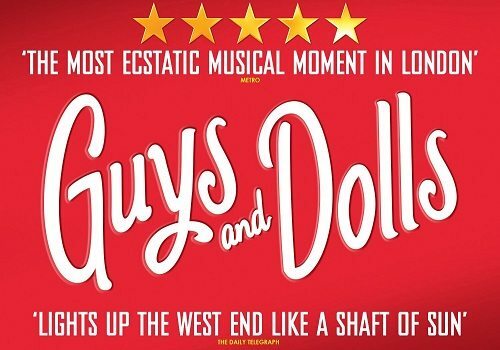 Opening on March 19th at the Phoenix, Guys and Dolls will also embark on an extensive UK tour. 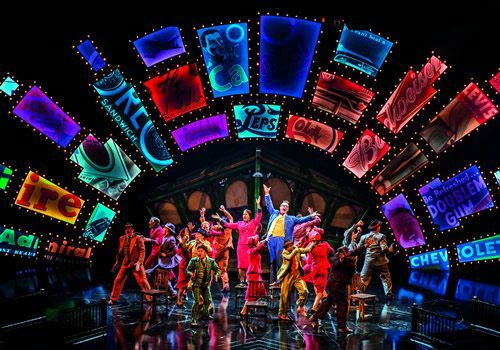 With a book by Joe Swerling and Abe Burrows and music and lyrics by Frank Loesser, Guys and Dolls is a classic 1950's Broadway hit and has enjoyed endless revivals since its first London premiere in 1953. Guys and Dolls tells the story of desperate gambler Nathan Detroit and his exasperated fiancée of fourteen years, Miss Adelaide. Detroit runs an illegal dice game, whilst Miss Adelaide performs risqué numbers at a club. Desperate for money, Detroit bets fellow gambler Sky Masterson $1000 to take a doll of his choice to dinner. Accepting the bet, Masterson does not realise that the doll happens to be the pious Sarah Brown, Sergeant of the Salvation Army. 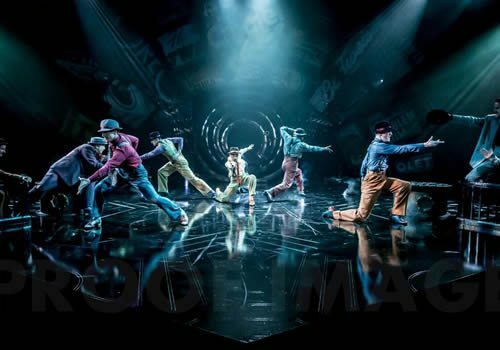 Directed by Gordon Greenberg and with choreography by Andrew Wright and Carlos Acosta, this production is a breath of classic air to London’s West End. In the transfer from the Savoy to the Phoenix, multiple Olivier Award-winning actress Samantha Spiro (Hello Dolly, Merrily We Roll Along) will take over the role of Miss Adelaide from Sophie Thompson. Further changes to the cast include Richard Kind (Dirty Rotten Scoundrels, Inside Out) as Nathan Detroit and Oliver Tompsett (Wicked, Rock of Ages) as Sky Masterson. Siubhan Harrison will continue to play Sarah Brown and Gavin Spokes will stay on as Nicely Nicely Johnson. 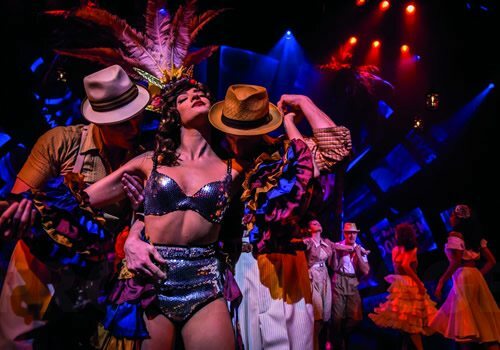 Ensemble members of the Savoy production are set to transfer to the Phoenix. Acclaimed actor Nigel Lindsay joins the cast as Nathan Detroit from May 26th until June 26th, and will be joined by Hollywood superstar Rebel Wilson from June 28th to August 21st. Guys and Dolls includes musical direction from Gareth Valentine, designs by Peter McKintosh and sound by Paul Groothuis. The Phoenix transfer of Guys and Dolls is set to open March 19th and is booking until October 2016. Guys and Dolls is suitable for ages 8 and up.